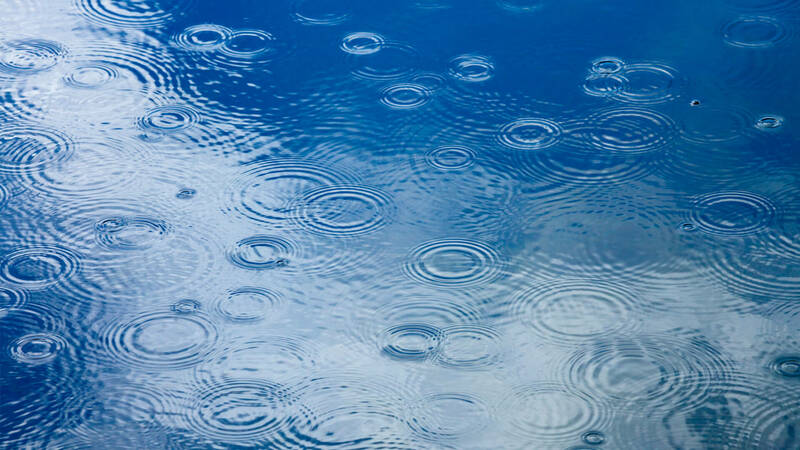 Scott Parnell Water Management are experts in the supply and installation of stormwater management systems. This includes the installation of attenuation tanks, supply and installation of gemembranes and lining solutions for ponds and lagoons. Scott Parnell Water Management offer two options on attenuation tanks. We can supply clients with the geomembrane panels and necessary equipment to self-install, or our attenuation tank installers can carry out the whole process. Our lining solutions are ideal for ponds and lagoons. Again, we can supply you with the materials you need to self-install. 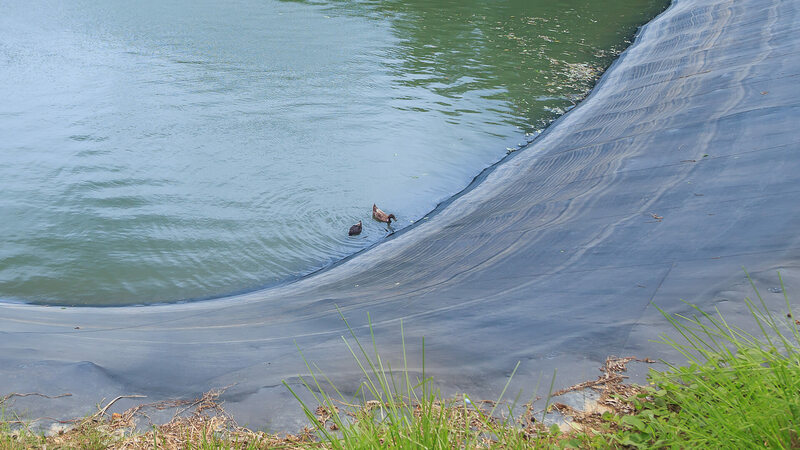 Or we can supply and install your impermeable geomembrane liners for you.